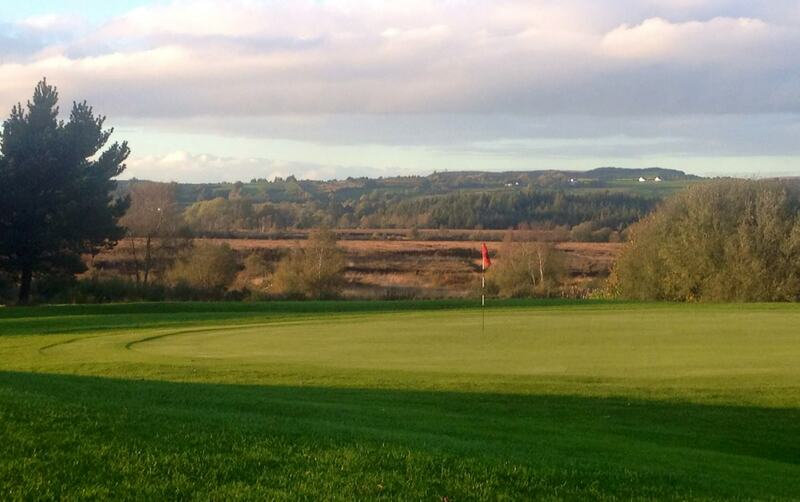 This golf course is set on 150 acres of unspoilt, rolling, quiet countryside, with majestic views of east Clare. The 18-hole course opened in 1997 and is very popular with visitors from overseas and from within Ireland. East Clare Golf Club operates a pay-as-you-play course and its policy is to ensure visitors are accommodated at all times. The course was designed by noted golf architect Arthur Spring. The par for the course is 71, with more than 6,500yd of fairways. Hazards include lakes, bunkers, streams and trees. Discover the Lakelands Lough Derg for your next holiday in Ireland. A majestic lake located between the counties of Clare, Tipperary and Galway, you will find activities to keep you entertained, accommodation to suit all budgets, heritage and culture waiting to be explored. On the water activities include SUP (Stand Up Paddling), sailing, cruising, canoeing and fishing while on dry land we have some of the best walking routes in Ireland. From the linear routes of the Lough Derg Way & East Clare Way to the looped walks dotted around the Lakelands Lough Derg, you can enjoy magnificent scenery and sample delicious local food en route. It’s time for you to visit! © Copyright 2019 Discover Lough Derg.